BMW Repair Detroit we know some people want to do some of their own repairs. Having the correct tool on hand makes any job easier to perform. Here is a list of the top 10 DIY auto tools you should own if you are going to do your own auto maintenance. Open – ended or crescent wrench set . 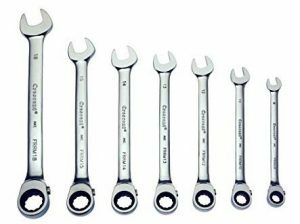 These wrenches are also available in standard and metric measurements. They allow you to turn nuts and bolts that are in hard – to – reach places. They are also available in a combination type that is open on one end and has a ratcheting function on the other end. Screwdriver set. Get yourself a combination screwdriver set. The set will have straight edge/slotted as well as Phillips (cross – pattern) of different sizes. The difference in quality here will come down to the handles as well as the hardness of the tips. Rubber mallet. You will use this tool to force a stubborn part if you need to move or remove it and because his rubber it will not damage the part. Pliers set. Get yourself a pliers set. You should be able to find a set with varying sized handles as well as varied tips or noses. You use these for grabbing, cutting, pinching, and gripping. Make sure the set has needle – nosed pliers as well. These are invaluable. Tongue and groove pliers. This type of pliers are also known as channel – locks. This type of pliers allows you to tighten or loosen bolts and nuts of varying sizes. Plastic non – marring tools. These types of tools allow you to pry and leverage parts that would normally be damaged by metal tools such as screwdrivers. You commonly use these on the interior of your vehicle, such as when removing an interior door panel. Safety glasses or goggles. Protective eyewear is very important. It doesn’t matter what style you choose, just make sure that you have them. There aren’t too many things worse than working under a vehicle and having dirt and grime drop into your eye. They will also protect you from flying objects such as tools and tiny car parts. Multipurpose lubricant. This is used when you need to loosen stubborn or seized nuts and bolts. It penetrates metal to metal contact. It also stops squeaks and drives out moisture. Anti – seize lubricant. This is used on the threads of screws and bolts to prevent the metal parts from seizing. This will allow an installed screw or bolt to be easily removed later. This will save you a lot of time and effort while performing maintenance on commonly replaced parts. Brake parts cleaner. 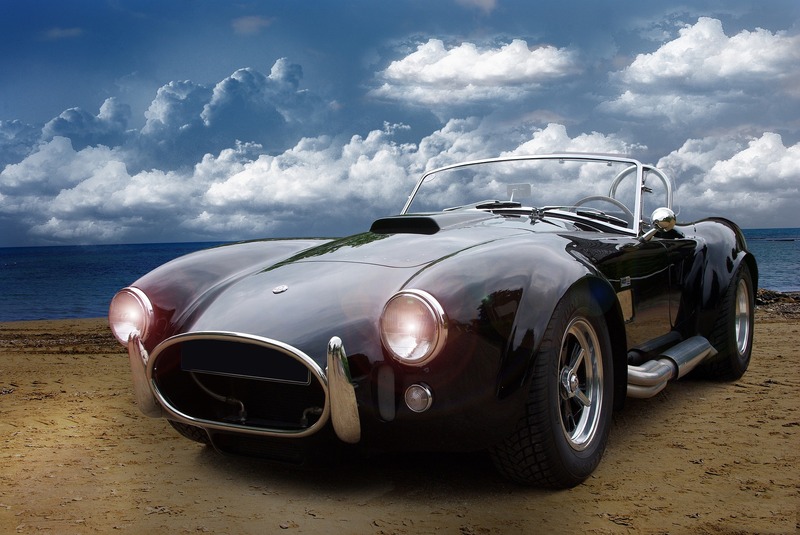 It isn’t only utilized in cleaning the brake parts as the name sounds, is utilized in cleaning anything else with an automotive grease and grime on it. Next Post → Why is my car burning oil?